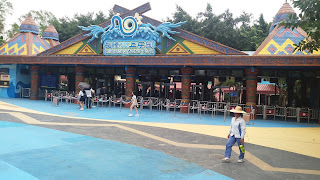 On my recent visit to China, i visited the Chimelong water park. I have heard about the park for quite a long time but never got a chance to visit it. On my recent visit, i had a day off and planned to visit the chimelong water park. We went there in a metro. The nearest station is CHANG LONG. 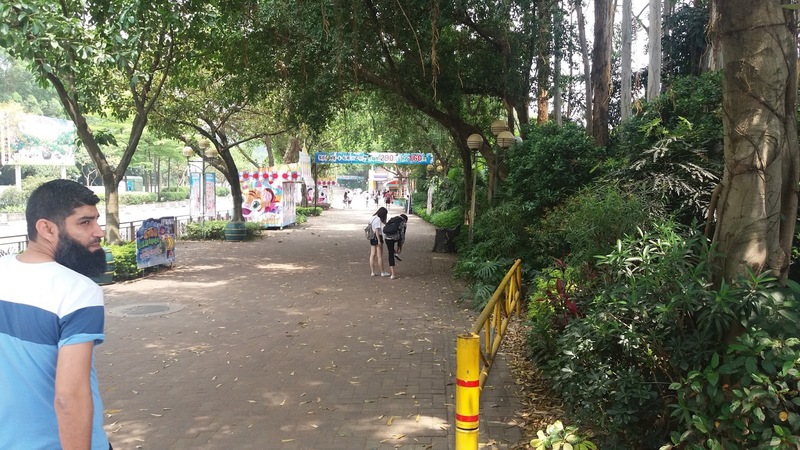 After exiting the station, there is a shuttle bus station which can take you to the park. Or you can take a walk of about 10 minutes and you can be there at the main area. 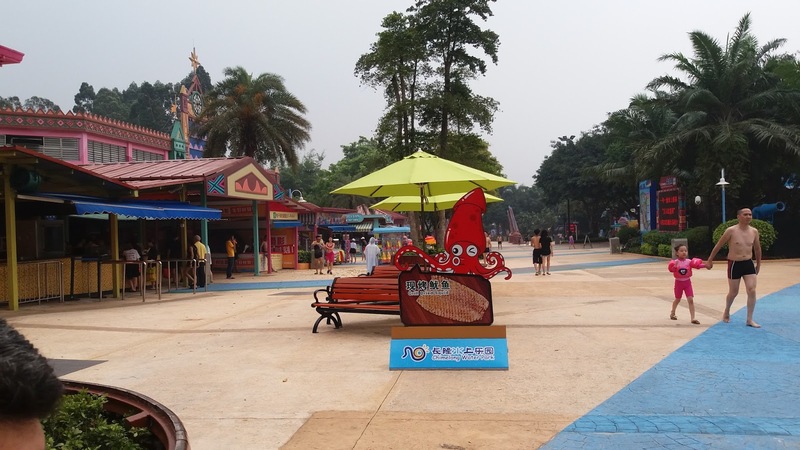 The Chimelong parks consist of three parks. Safari Park, Amusement park and Water Park. Each has a separate entrance, however you can buy a combo ticket for all three parks or either two or just one. We preferred to go to the water park. It was a wednesday. Luckily it was buy one get one free offer, so we paid 200 for 2 persons which was quite a bargain. Outside food and drinks are not allowed in the park. Lockers are available for rental. Depost was i think rmb 20 and rental was rmb 25 for a small locker. Washrooms and change rooms were well maintained and were abdundant. Rides were pretty good and ranged from children, adult and extreme rides. 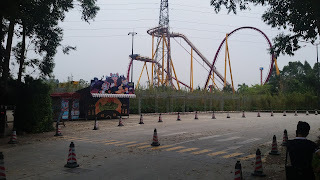 All in all the park was well maintained, well kepts and the rides were pretty good too , specially the extreme rides. 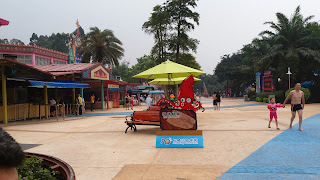 It is a must visit place if you are in guangzhou and have a day off for leisure.